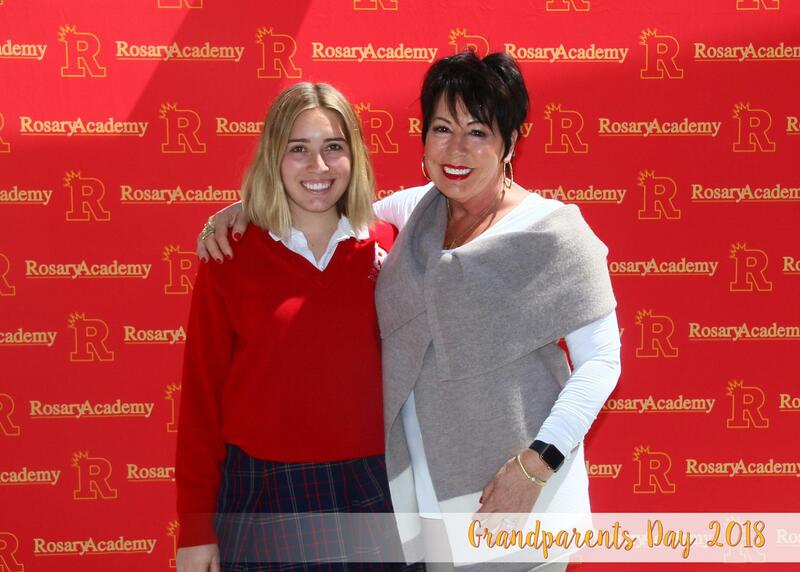 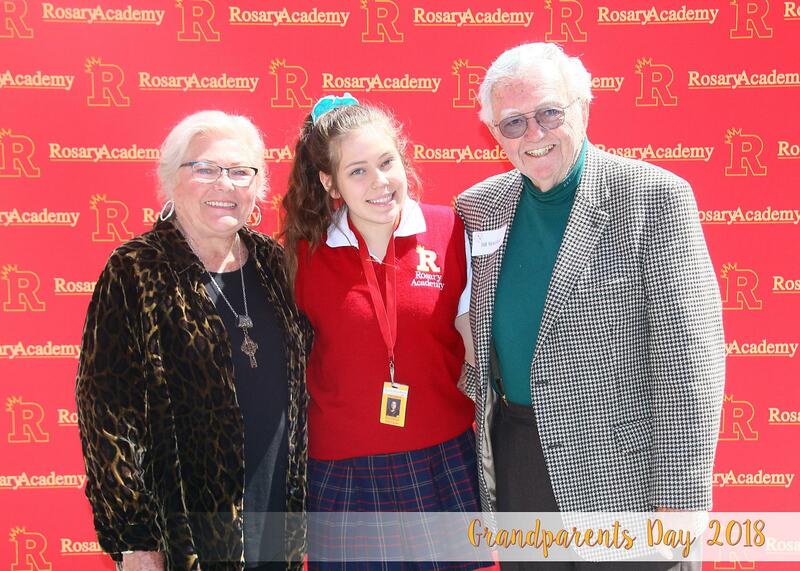 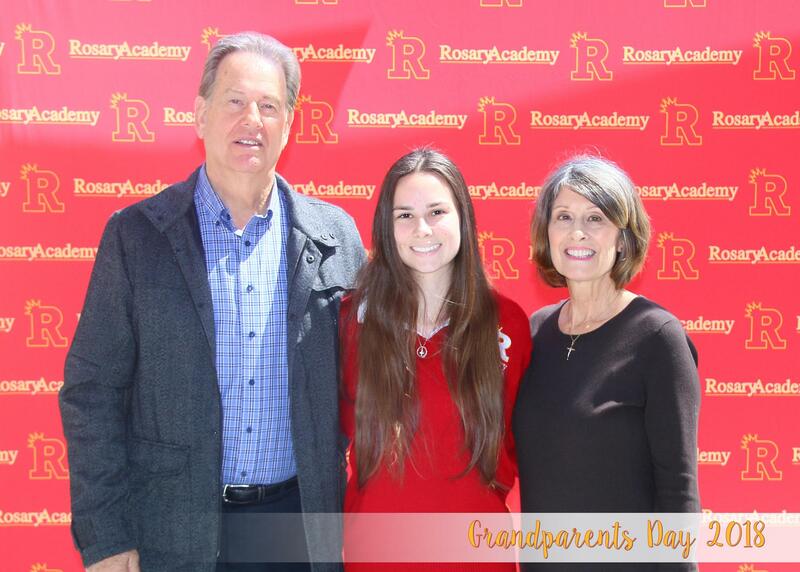 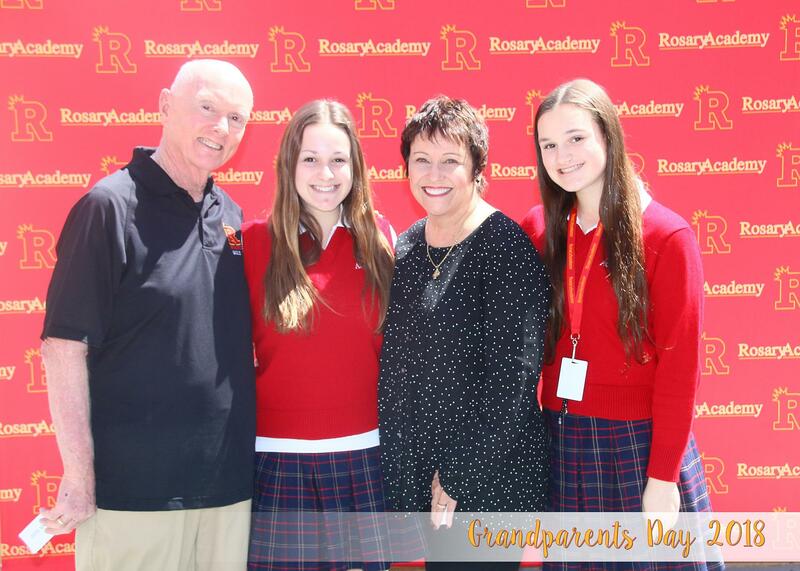 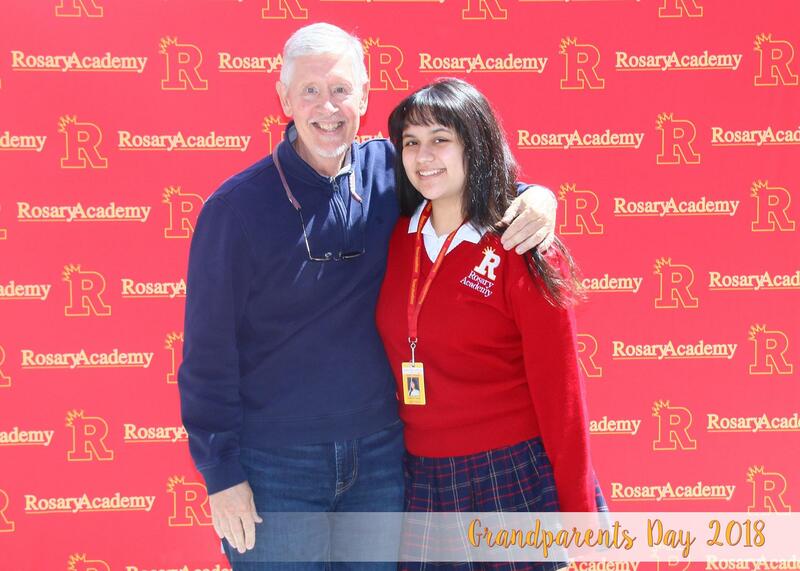 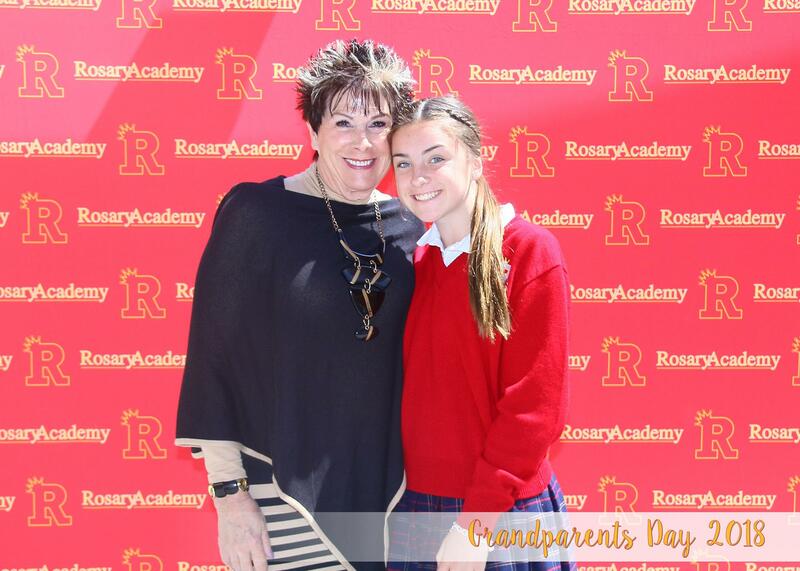 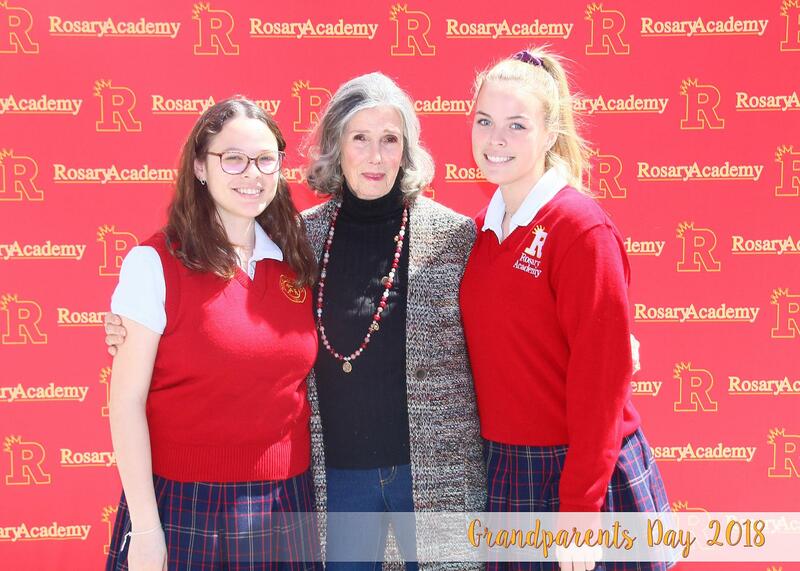 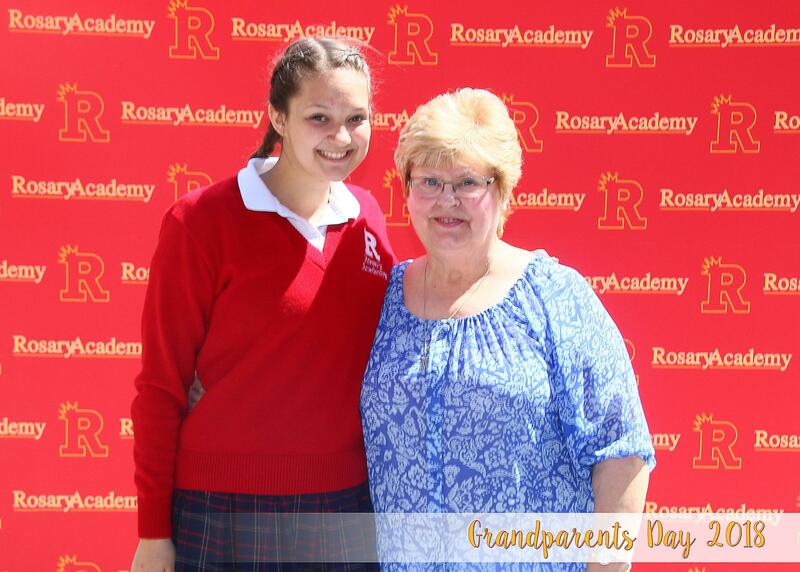 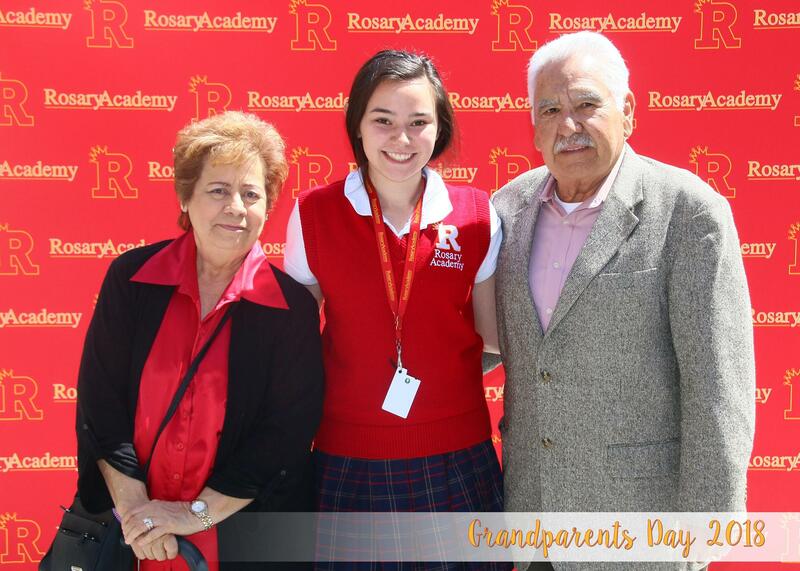 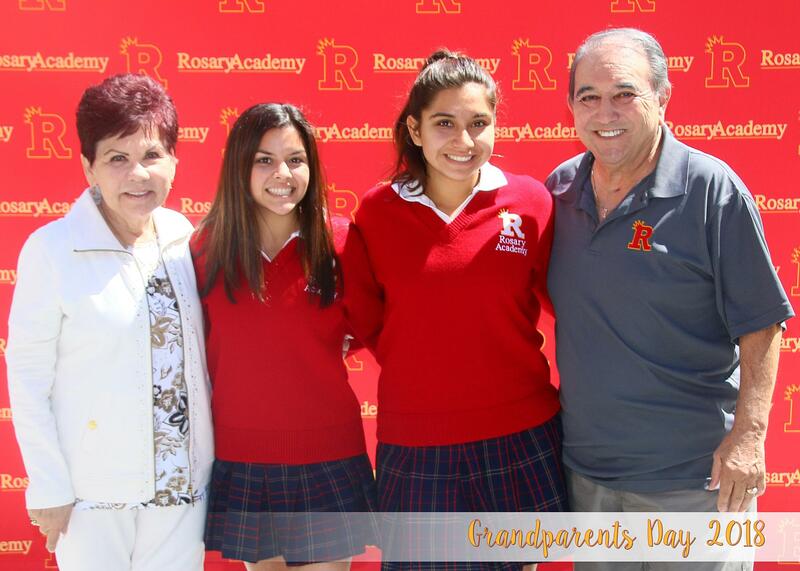 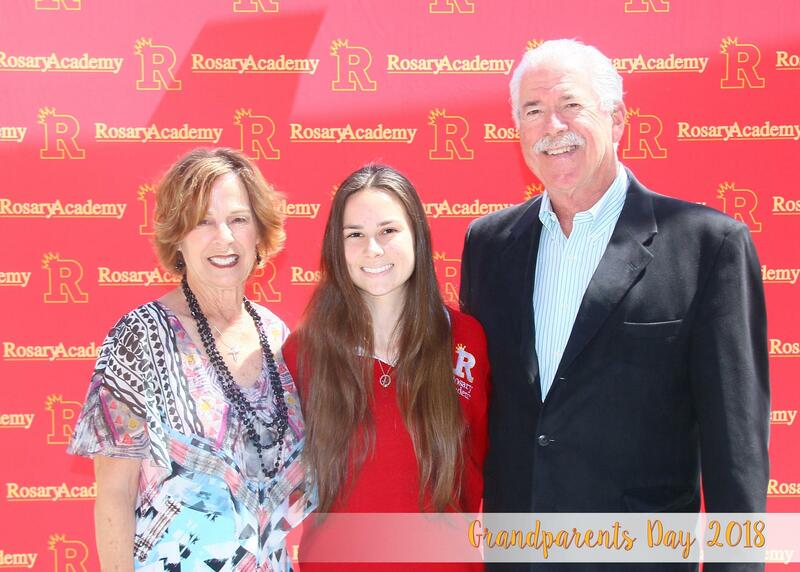 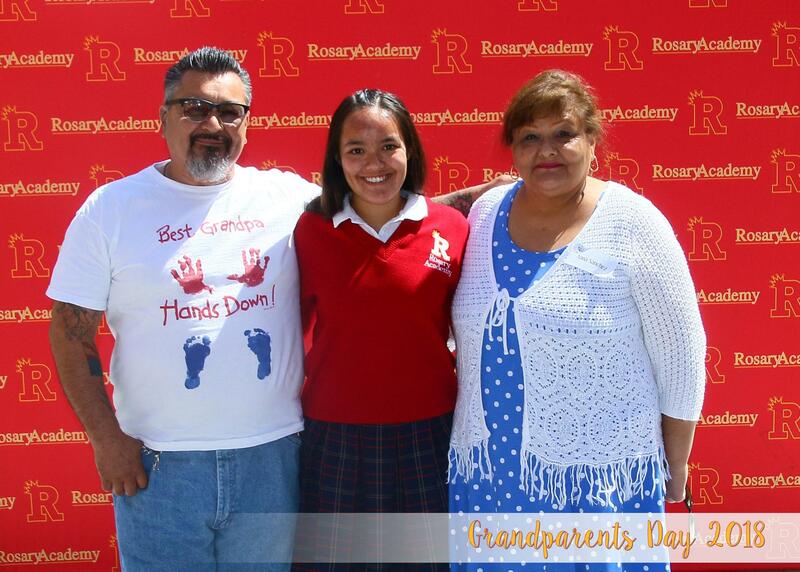 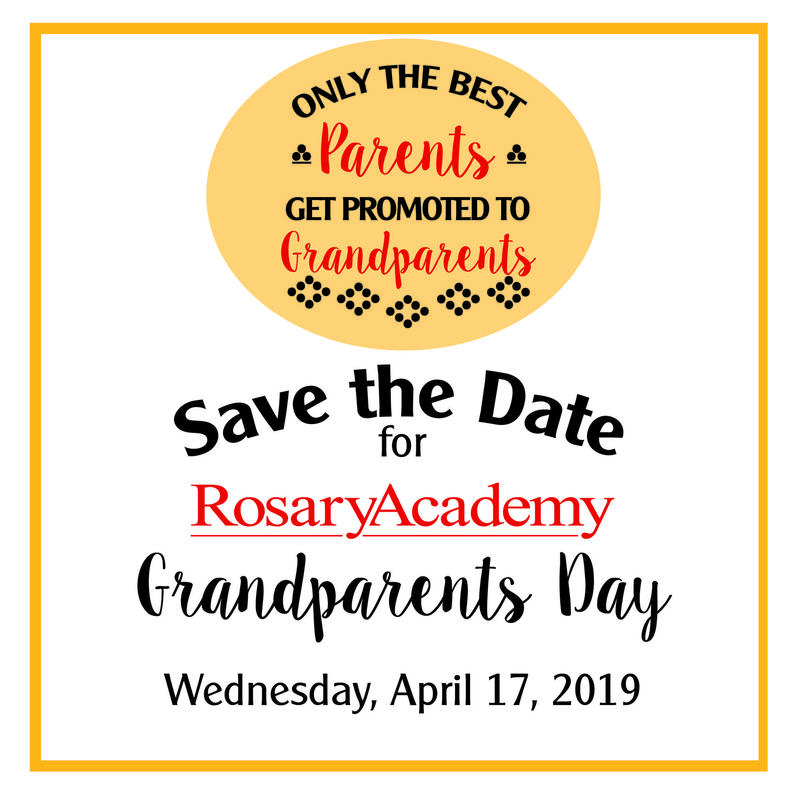 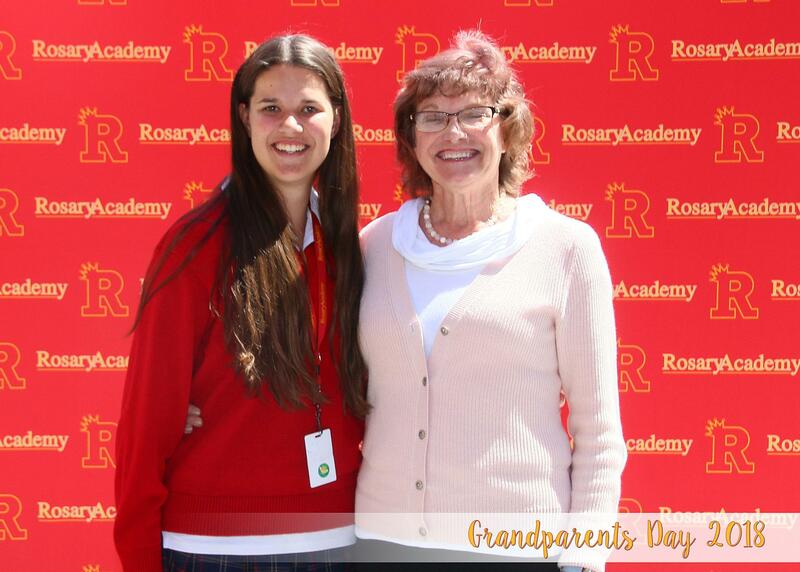 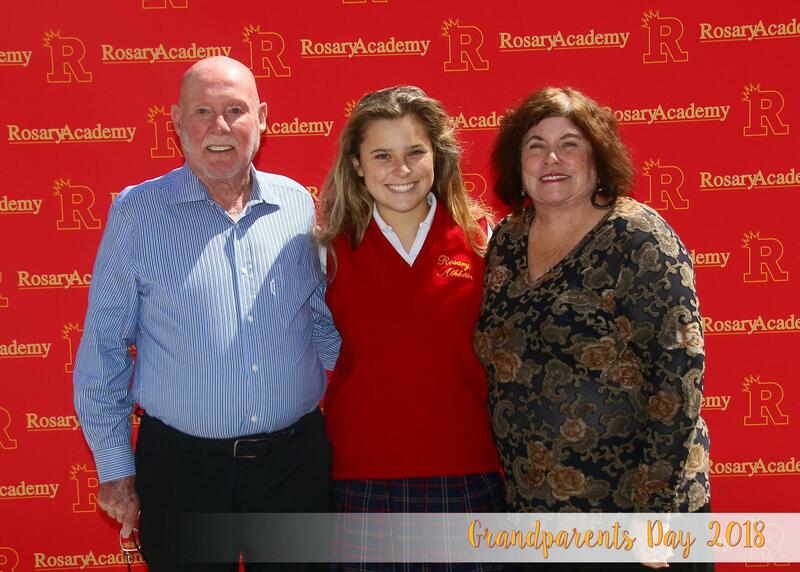 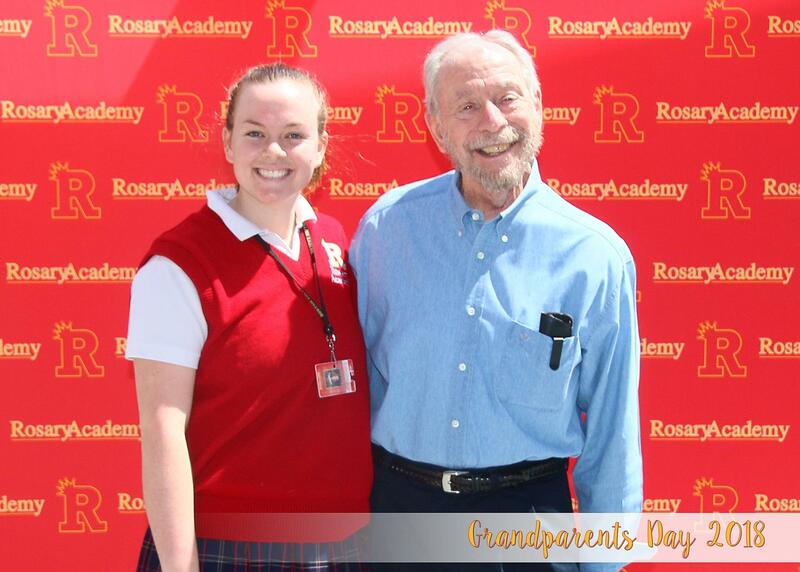 All grandparents and special friends are invited to attend Grandparents Day 2019 on Wednesday, April 17, 2019. 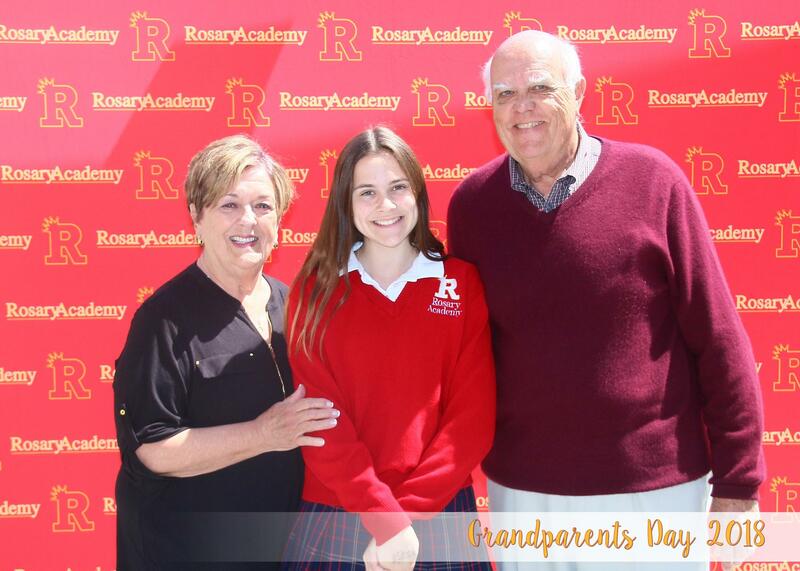 Please join us at 10: 00 a.m. for a light breakfast and attend Stations of the Cross with your granddaughter. 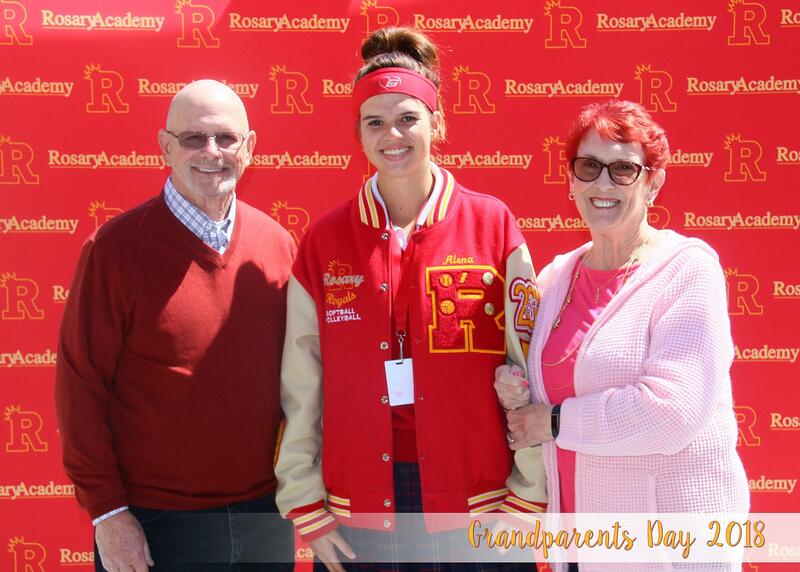 Campus tours will be available. 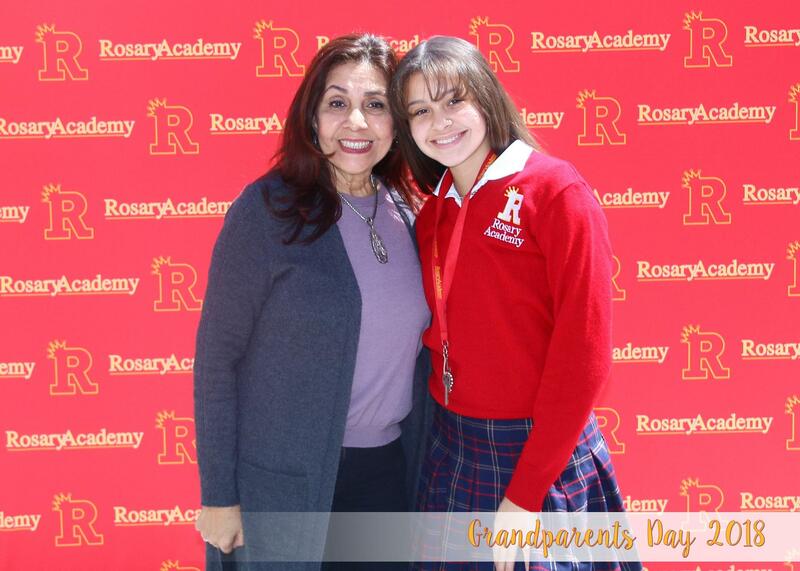 The day will conclude at 12:00 p.m.